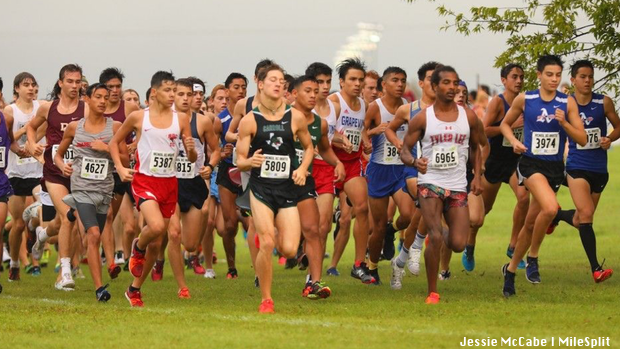 This year's UIL state meet was very competitive in every classification. We have diagramed the top medal winners and which class earned the most medals. We also show which classification make up the top 50 performances of the year. Another way to looked at how solid this year's classes were by the top 50 5,000m times. The breakdown speaks for itself. The sophomore class was led by 4A stars Judson Greer and Edwin Gomez as the junior class has plenty of studs like Graydon Morris, Ryan Schoppe, Jarrett Kirk, and Michael Abeyta. However, it was the strength of the senior class that produced the most top 50 times with guys like Alex Maier, Cruz Gomez, Carter Cheeseman, Haftu Knight, and Travis Dowd.